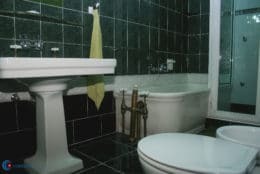 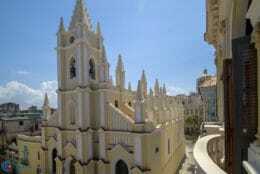 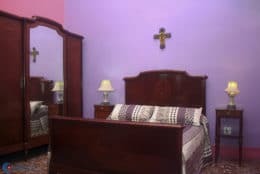 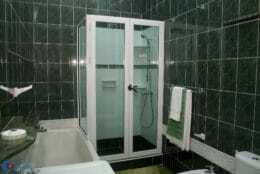 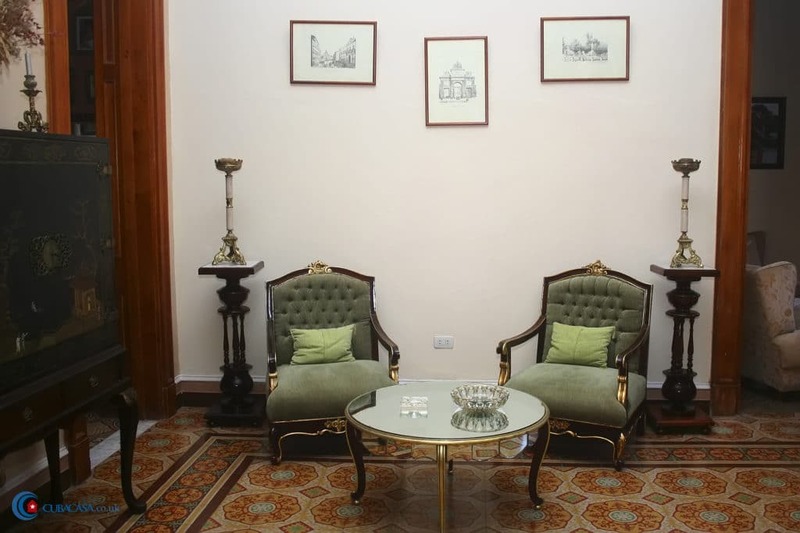 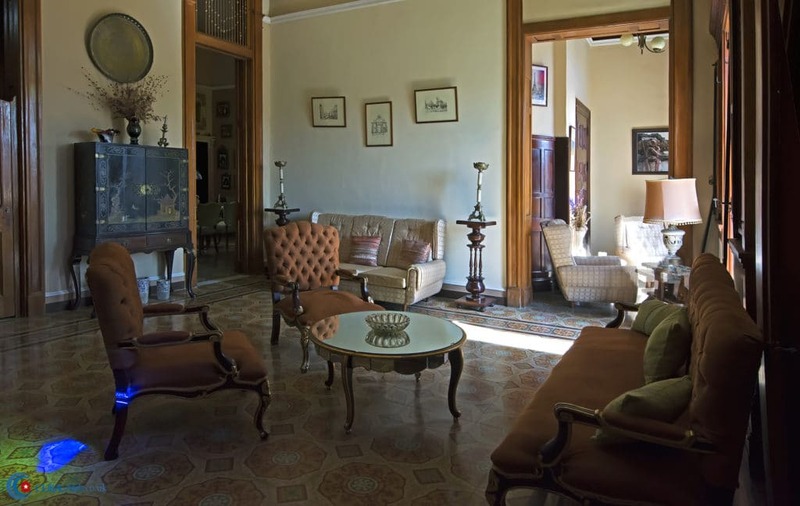 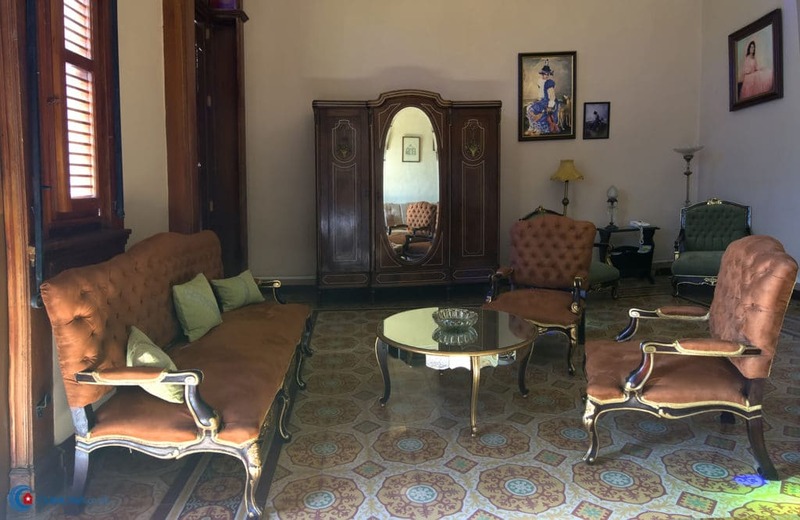 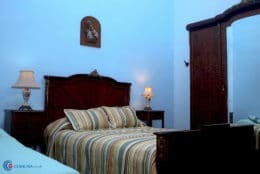 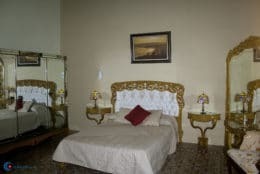 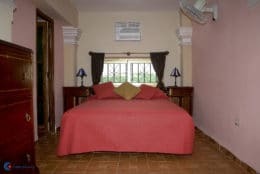 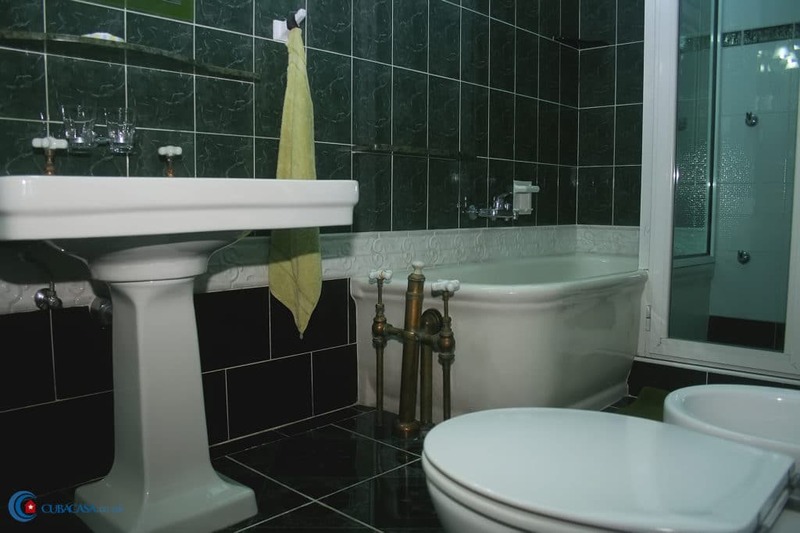 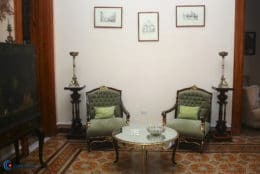 Cristina rents beautiful rooms in her colonial casa particular in Old Havana. 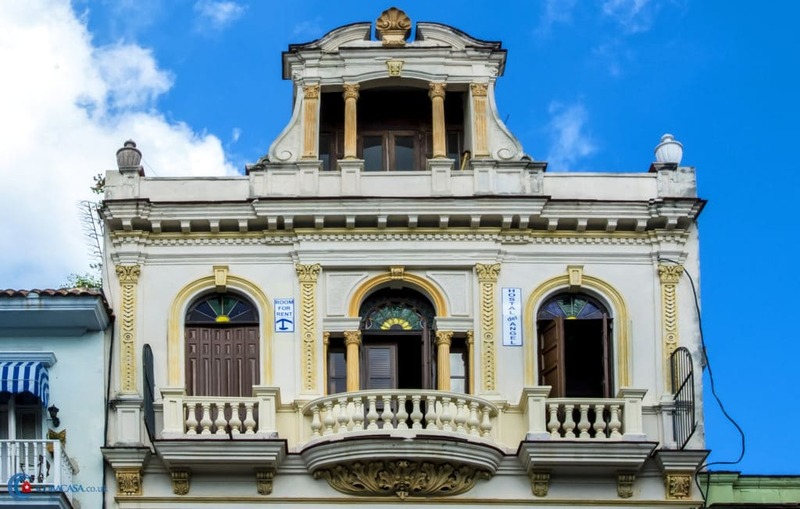 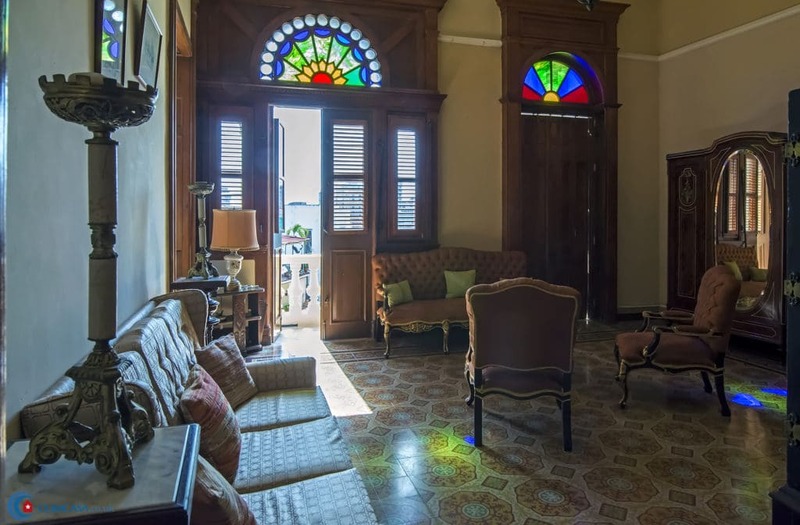 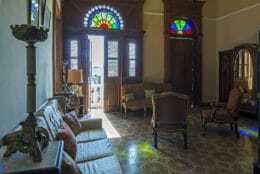 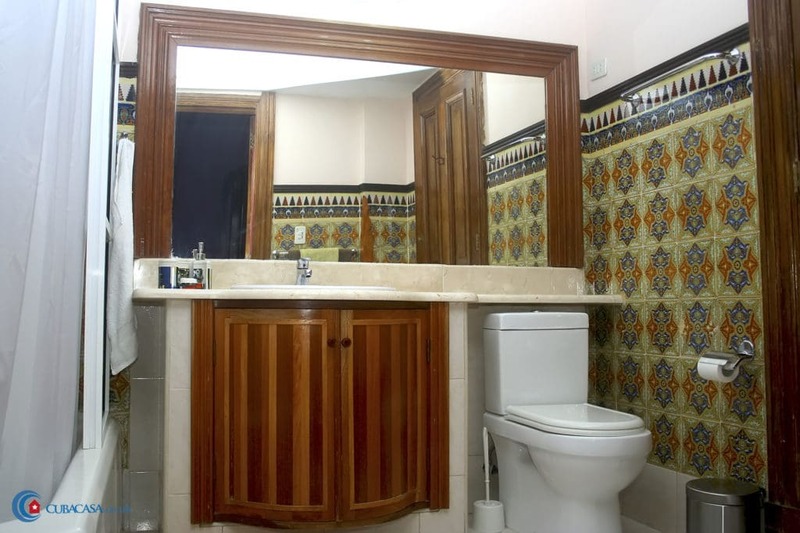 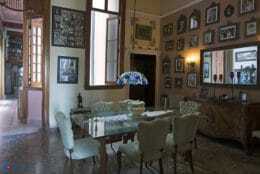 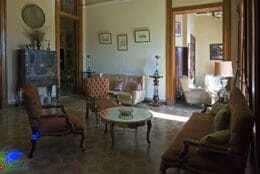 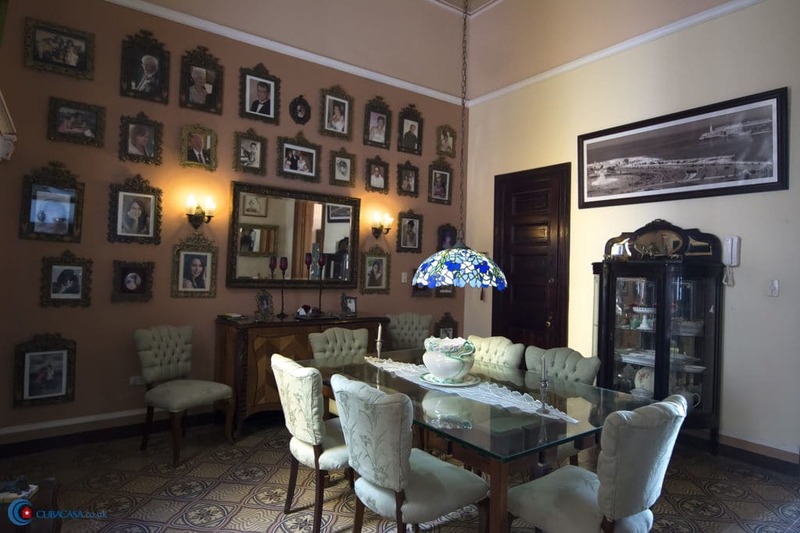 This premium casa is filled with antiques, antique furniture and ornate tiled floors. The casa also has amazing balconies with spectacular views, where you can enjoy a morning coffee or evening cocktail. 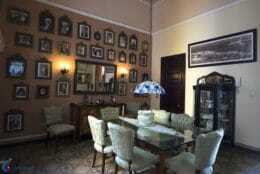 Breakfast is included in the price of the rooms.